Rain & Mundu are tricky customers on a motorcycle ride. Two days after this ride, I decided to check the maximum kilometers I can drive this Bajaj Avenger 220 Street Motorcycle. The decision was quick because I wanted to attend one event at Infopark, Kakkanad, Kochi the next day. I chose to do the trip without any gear such as windcheater etc. and certainly , no mundu. The total two and fro travel distance is 262 kms and that will be driven on a single day. 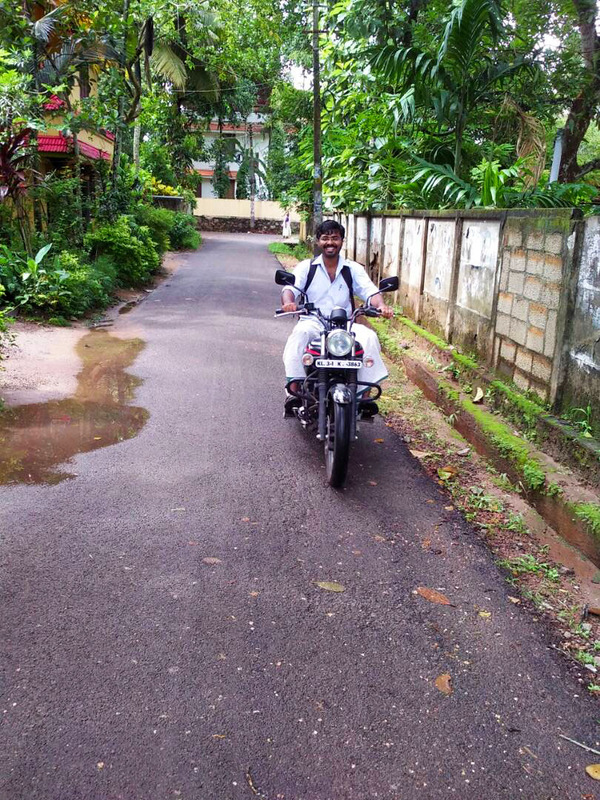 Heavy rains were the biggest hurdle in my journey.Since I started the journey at 2:30 am, i was freezing and when I reached Ettumanoor, my teeth was shivering.I bought a black tea to get rid of the cold.And I rode again.I had to stop at multiple location to deal with the cold temperature.I gave lifet to a person who was traveling in the same route.My buttocks was paining heavily on the return trip. Somehow I reached back home. It was a thrilling experience and happy that I was able to set a new daily record. My previous best was a ride from home to Attingal where I had to stop journey, park the vehicle in a pay & park and return back and that was on Bajaj CT100. I used to travel up to Changanassery or Kollam (70 km) and return back on CT100.Upgraded to Avenger to improve the ride quality.But realised that a 70 to 80 km on avenger is a pleasure. Anything more than that gives pain in the buttocks. 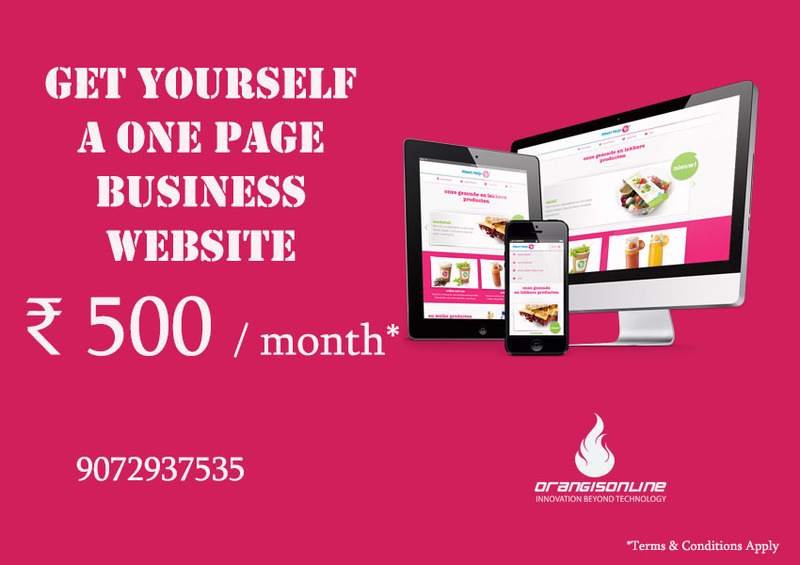 And there are good offers at Orangis Online for those who need business websites.